Paul was not speaking prophetically when he uttered these words to the leaders of the Ephesian church. He was very much aware of the work of the Judaizers who tried to make Jewish legalism a prerequisite for salvation. Then there were the Gnostics who denied the humanity of Christ, and who taught that the flesh was inherently evil and would eventually perish, but the spirit was good and would eventually be saved. Therefore, they could sin in the flesh without harming the spirit. 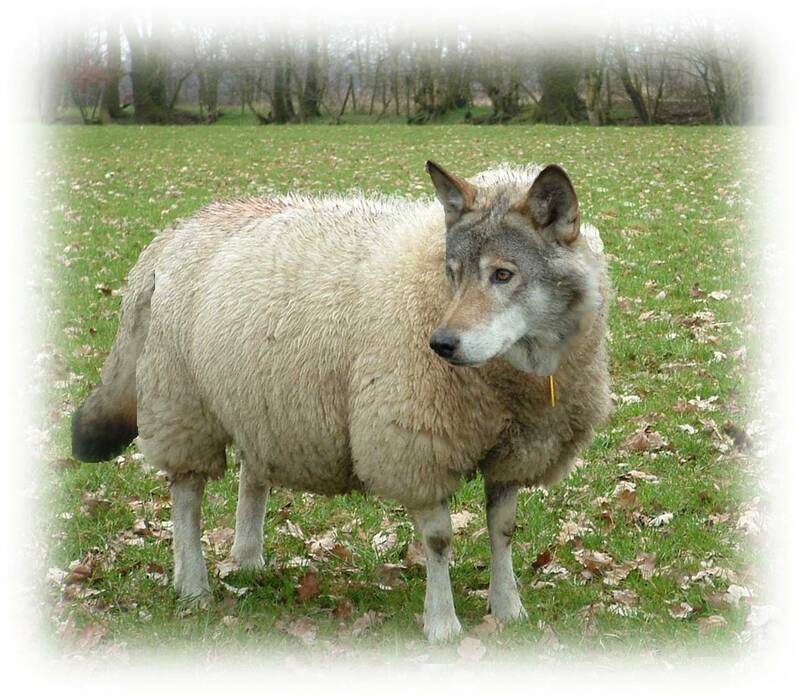 Yes, Paul was familiar with these wolves that went about attacking the flock. He knew that the Ephesians would not be immune to their attacks unless they were prepared in advance for the onslaught that was sure to come. Therefore he warned the Ephesian leaders, “Take heed therefore unto yourselves, and to all the flock, over the which the Holy Ghost hath made you overseers, to feed the church of God, which he hath purchased with his own blood” (v. 28). Paul knew that the best defense against false teachers was a well-fed “church of God” that was well nourished on the Word of God. The psalmist expressed it this way: “How sweet are thy words unto my taste! yea, sweeter than honey to my mouth!” (Psalm 119:103). Apparently the Ephesians learned their lesson well. As our Lord addresses the Ephesian church, He offers these words of praise: “I know thy works, and thy labour, and thy patience, and how thou canst not bear them which are evil: and thou hast tried them which say they are apostles, and are not, and hast found them liars: And hast borne, and hast patience, and for my name’s sake hast laboured, and hast not fainted” (Revelation 2:2-3). However, in their zeal to combat false apostles, they left their first love (Revelation 2:4). We need to learn how to defend against the savage wolves, but we should never lose focus of our first love, the Lord Jesus Christ.